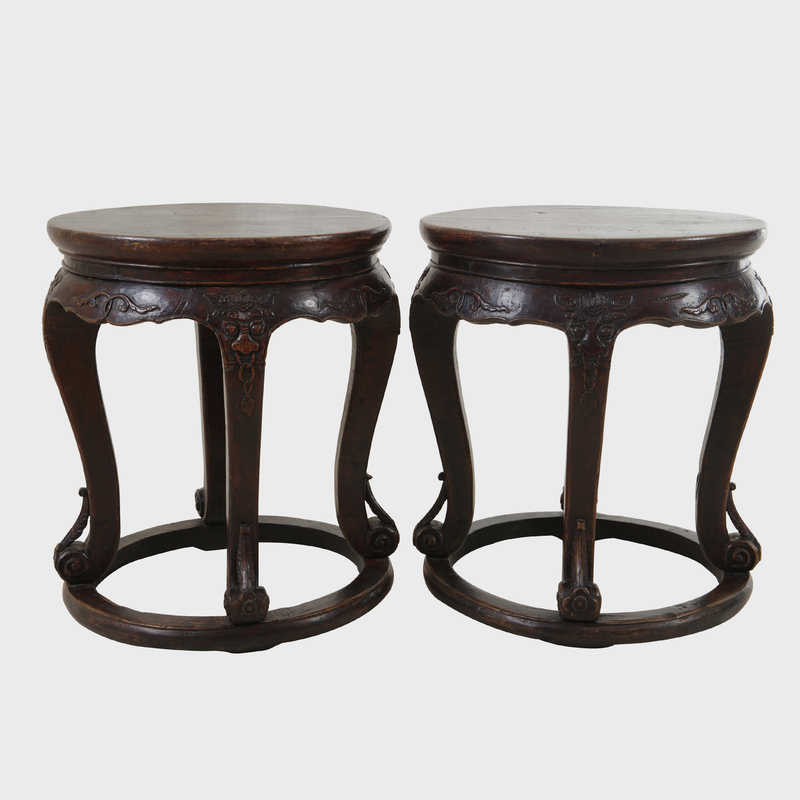 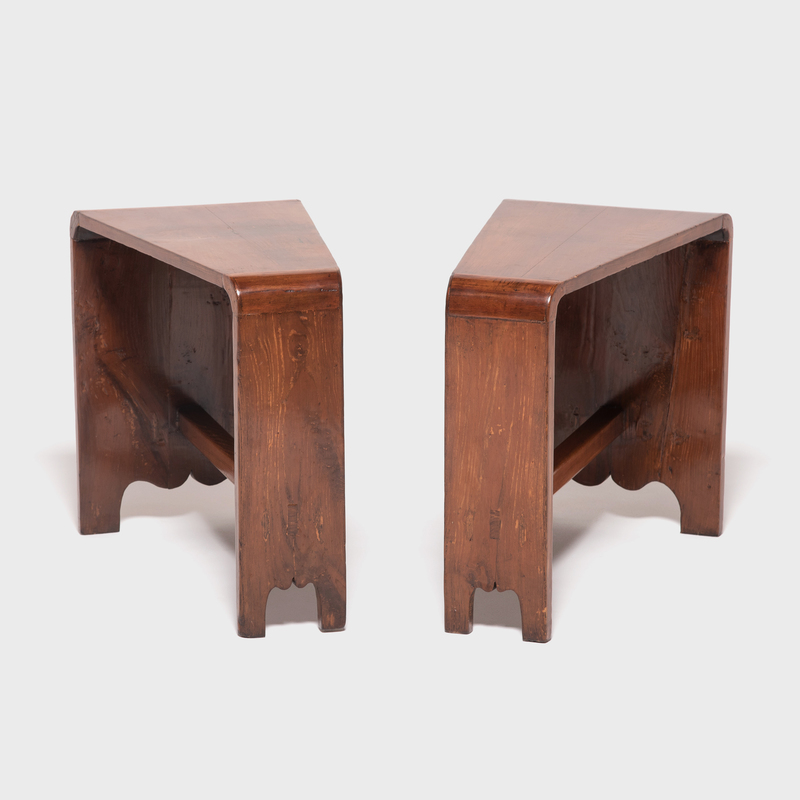 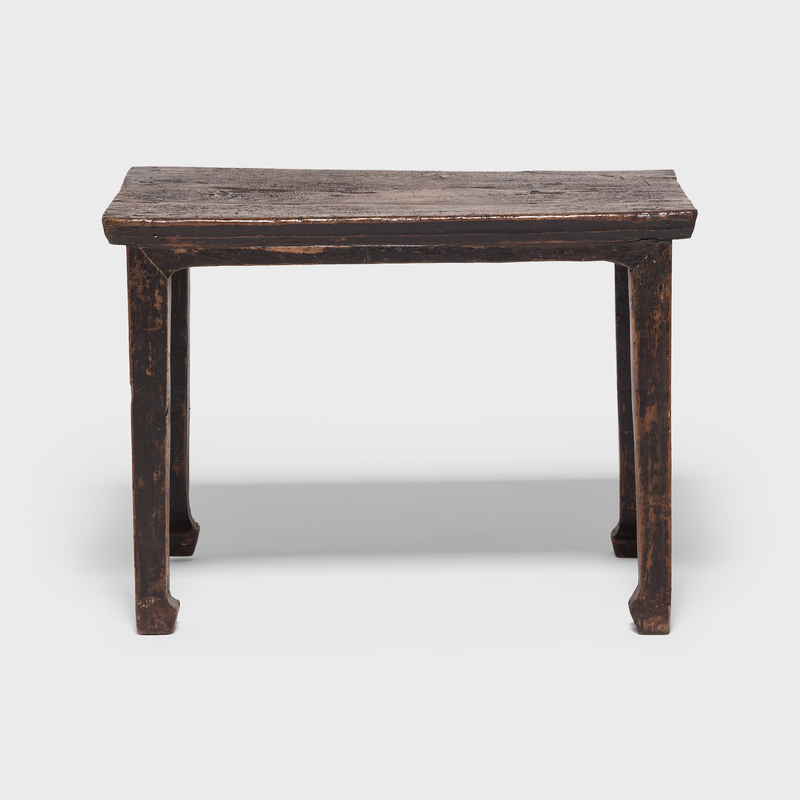 W: 99.0" D: 15.75" H: 34.25"
Gathered from the forests of northern China, elmwood provided the raw material with which highly skilled artisans created this elegant altar table. 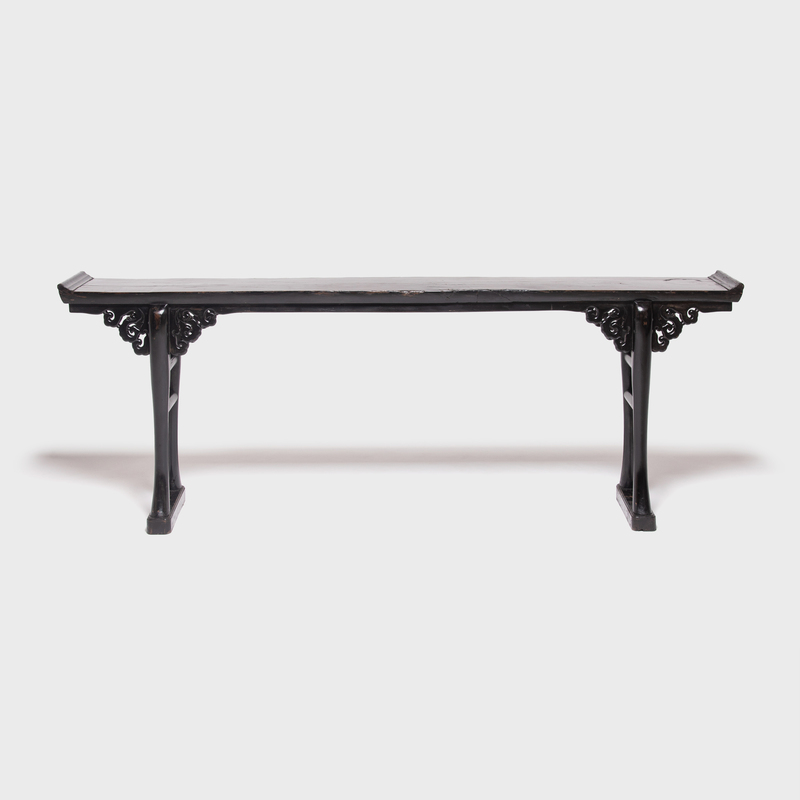 Eight dragons, symbolizing strength, and intricate cloud-like scrollwork skillfully carved on the table’s spandrels anchor its long plank top. 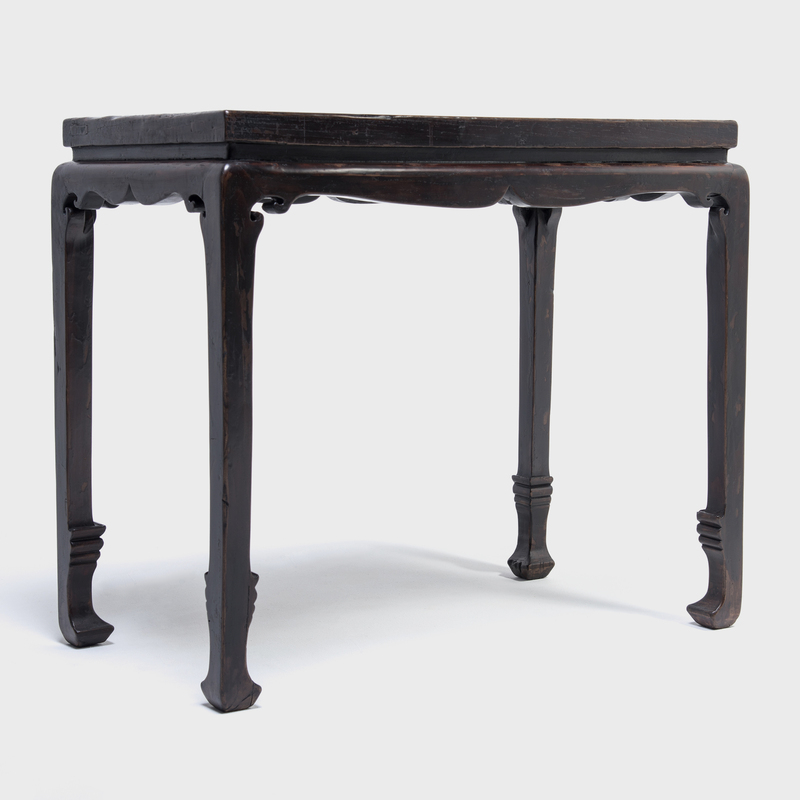 The table’s striking black finish also demonstrates considerable expertise, requiring coat-upon-coat of hand-applied lacquer to achieve its saturated color and highly desirable sheen.